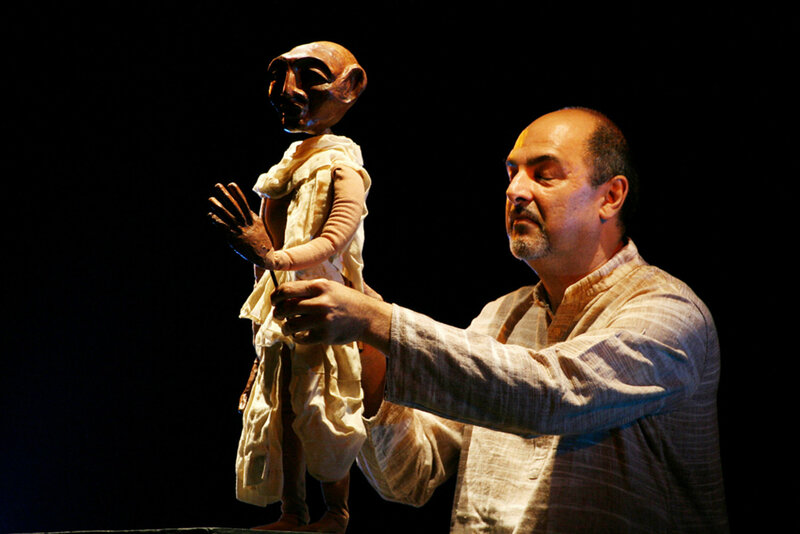 Indian puppeteer, puppet theatre director, and festival director. 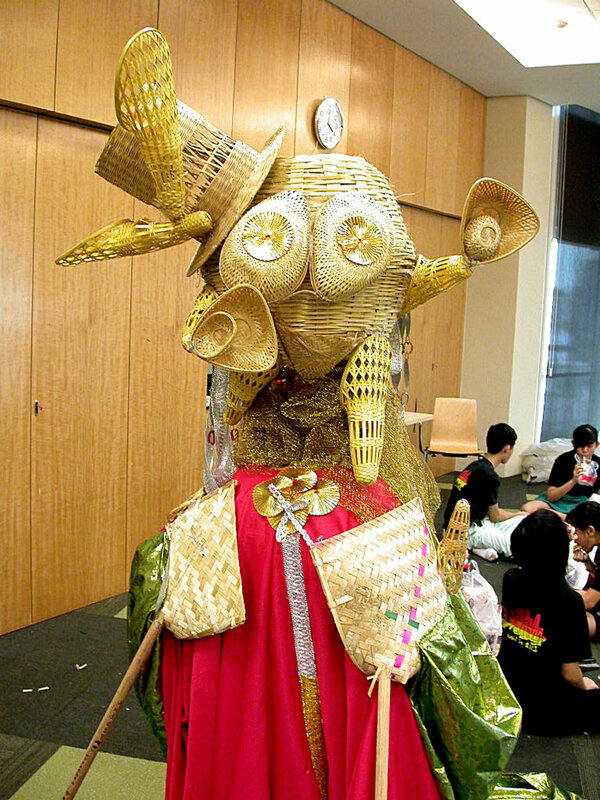 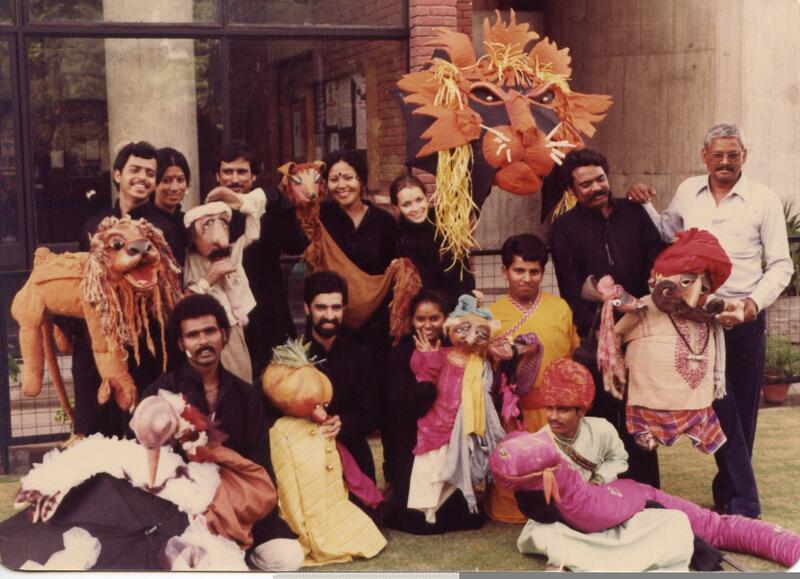 Dadi Pudumjee’s interest in puppetry began in childhood. 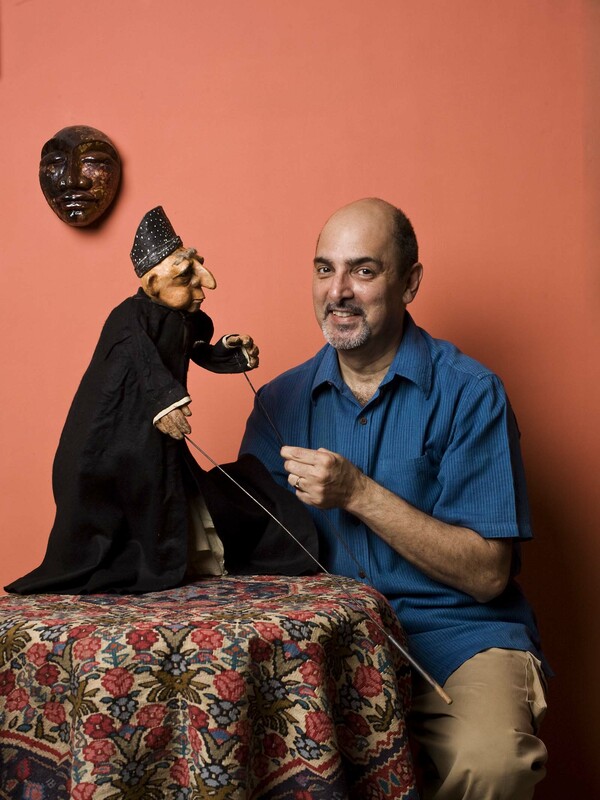 Graduating from Wadia College, Pune University (BA, 1971), he studied Visual Communication at the National Institute of Design in Ahmedabad, Gujarat (1971-1975) and trained in puppetry under Meher Rustom Contractor at the Darpana Academy of Performing Arts. 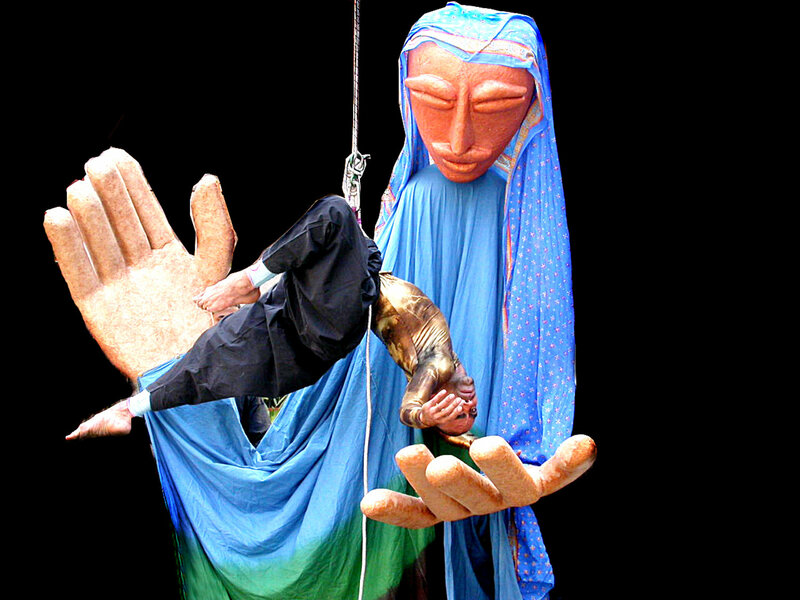 Performing at the 1972 Festival Mondial des Théâtres de Marionnettes held in Charleville-Mézières, France (on the occasion of the 11th UNIMA Congress), he saw the diversity of the discipline and resolved on a career in puppetry. 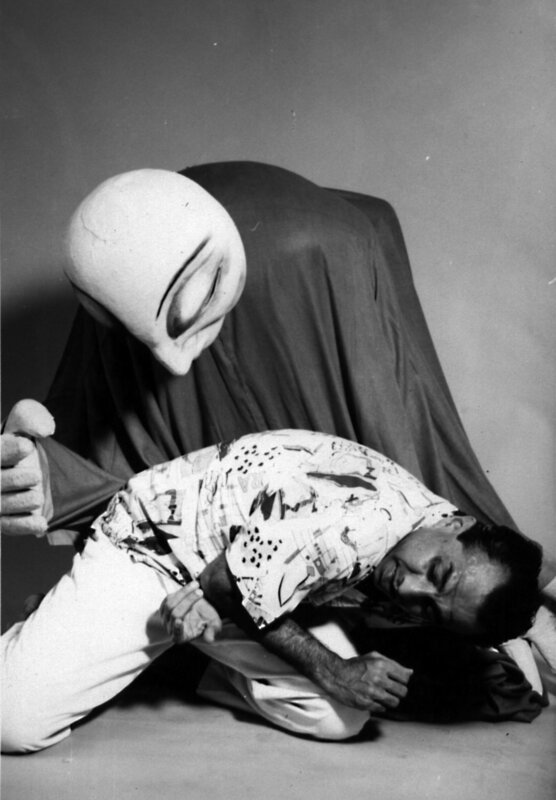 Dadi Pudumjee worked as puppet director and puppet builder for SITE – Satellite Instructional TV Experiment, Indian Space Applications Organization – for the puppet serial, HUN-HAN (1975-1976) in Ahmedabad. 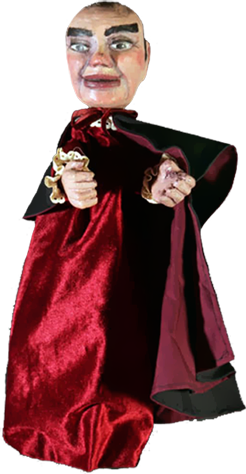 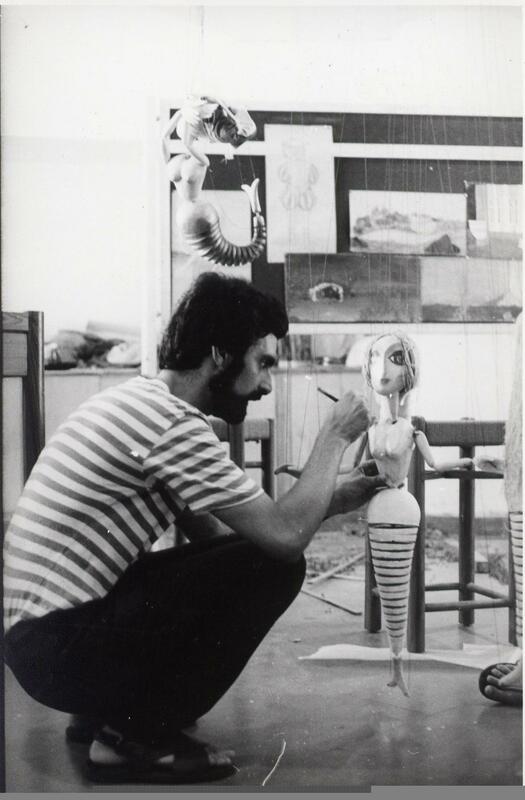 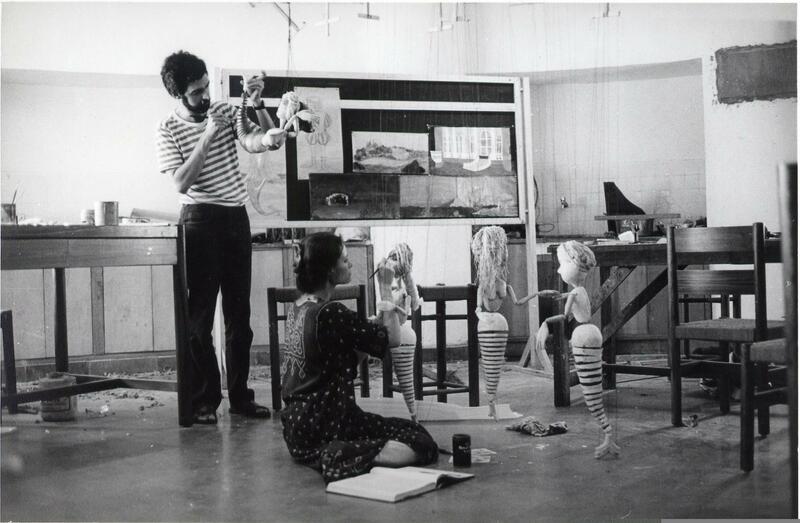 In 1976-1977, he studied at the Marionette Theatre Institute in Stockholm, Sweden, under Michael Meschke, where he also did a Bunraku manipulation workshop with master Sennosuke Yoshida. 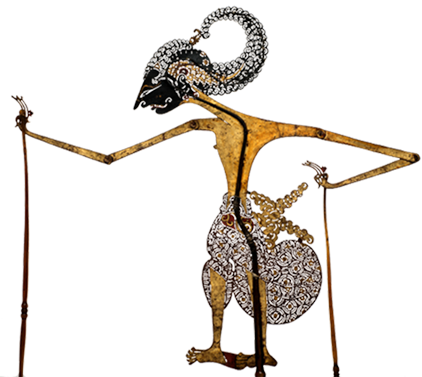 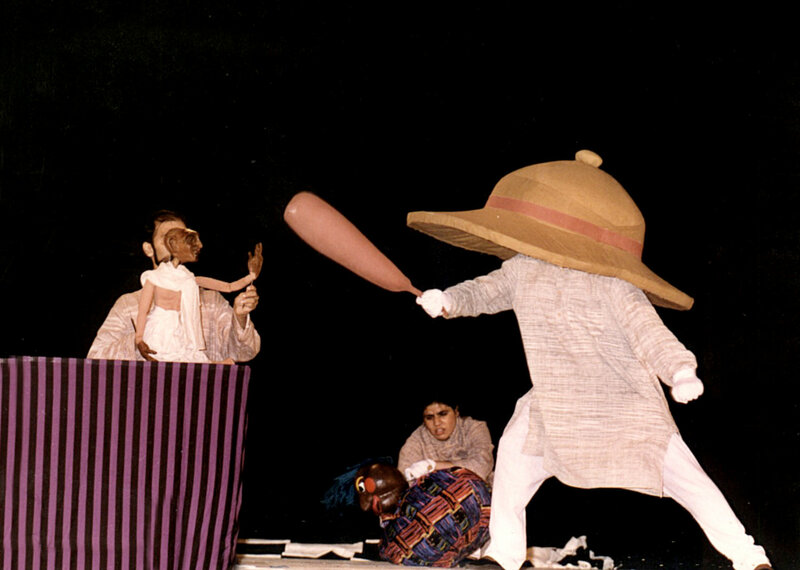 In 1979, at Puppentheater, Berlin, Pudumjee directed, designed and adapted “The Double Shadow” from a Vijaydan Detha story based on a Rajasthani folk tale. 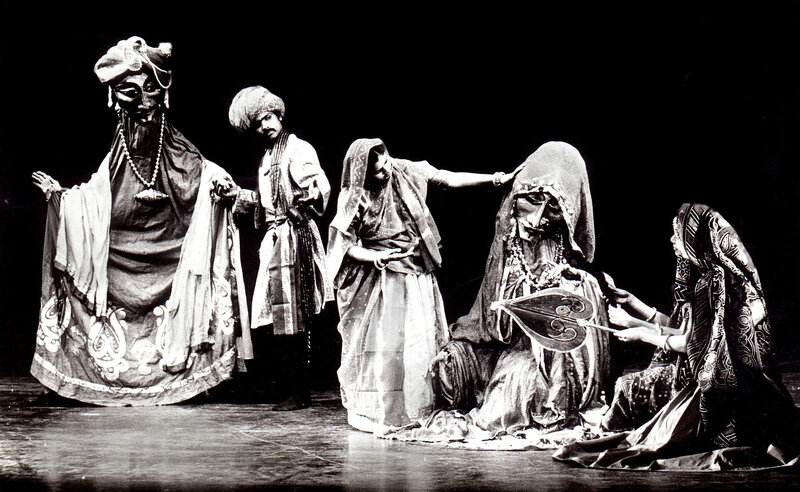 Then he worked at Stockholm’s Vår Theater (Our Theatre) directed by Gunter Wetzel. 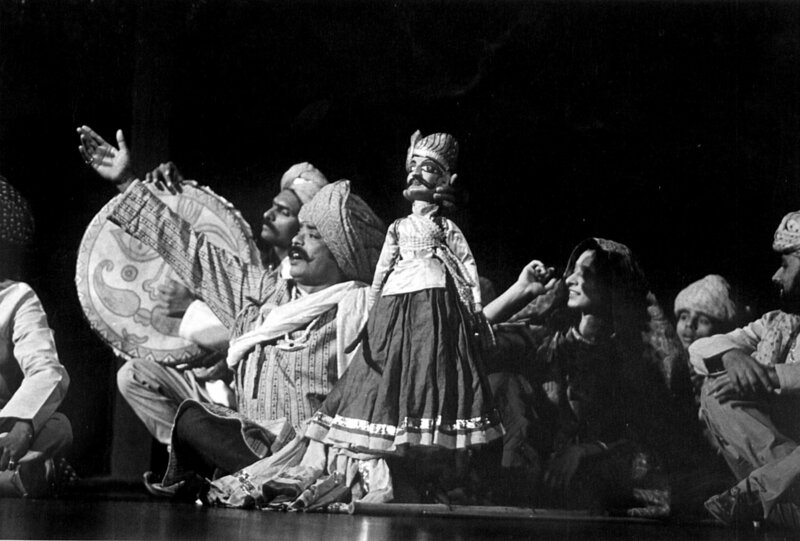 Returning to India in 1980, he was founding artistic director of India’s first modern puppet repertory theatre, the Sutradhar Puppet Theatre (later Shri Ram Centre Puppet Repertory) in New Delhi. 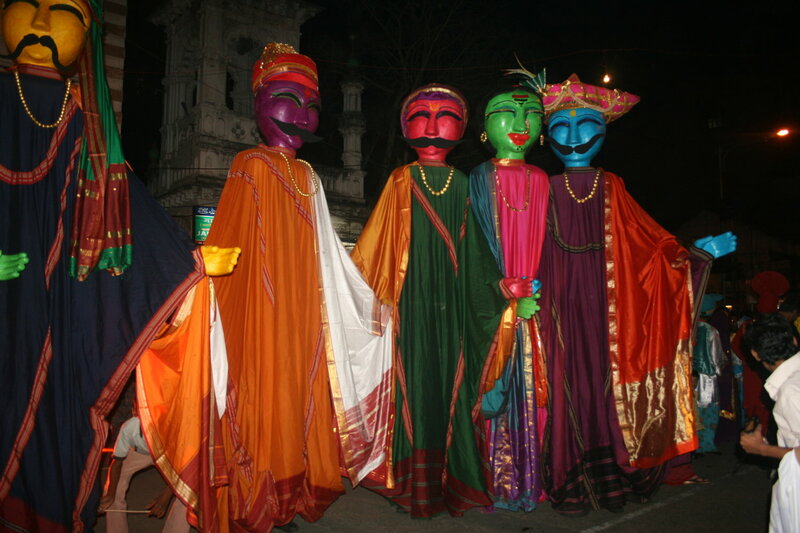 The group combined traditional and modern artists, including Rajasthani kathputli puppeteers and bhopa story singers, along with university-educated designers and performing artists. 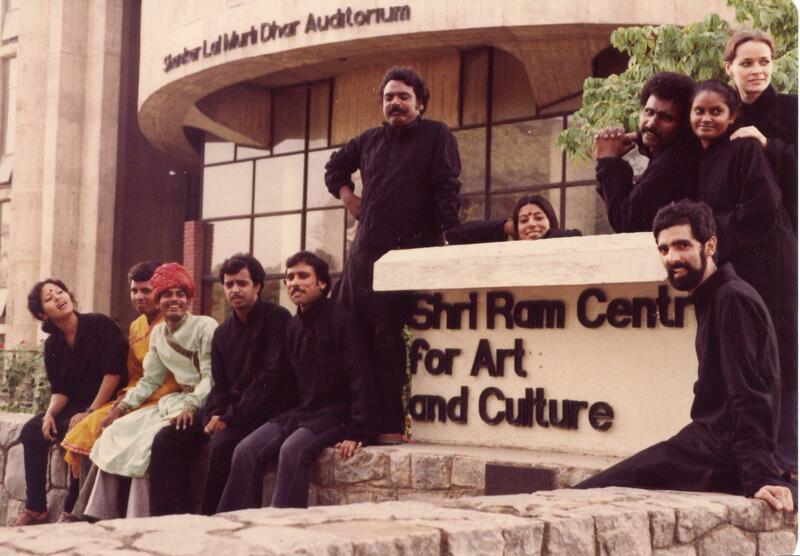 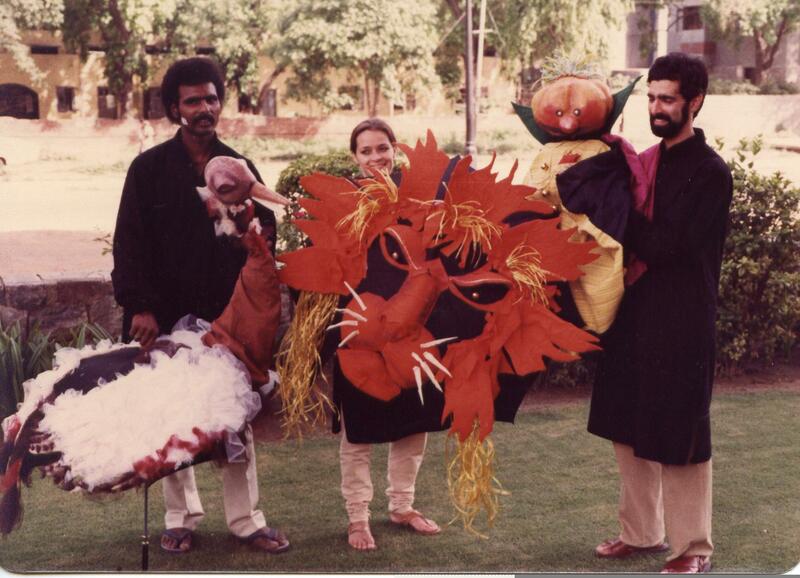 From 1980 to 1986, the group, with Pudumjee as the principal director, designer and also puppeteer, established puppetry as a dynamic theatrical art for both children and adults creating new works like Ramayana, Motu ki Moonch (Fatso’s Moustache), Ek tha Joota (One Day in the Life of a Shoe), Rangila Rakshasa (The Colourful Demon), Dhola Maru (The Ballad of King Dhola and Princess Maru), Circus, Circus, Utsav (a show based on three dance pieces, seen as a celebration of life), Monkey and Crocodile and Pakhandi Sher (The Cunning Lion) both from the Panchatantra and many other stories, The Little Mermaid (based on Hans Christian Andersen and directed by Gunter Wetzel), Him Jhakora, directed by the late Bela Shodhan, Neena (the tale of a mouse), directed by Vinod Dua. 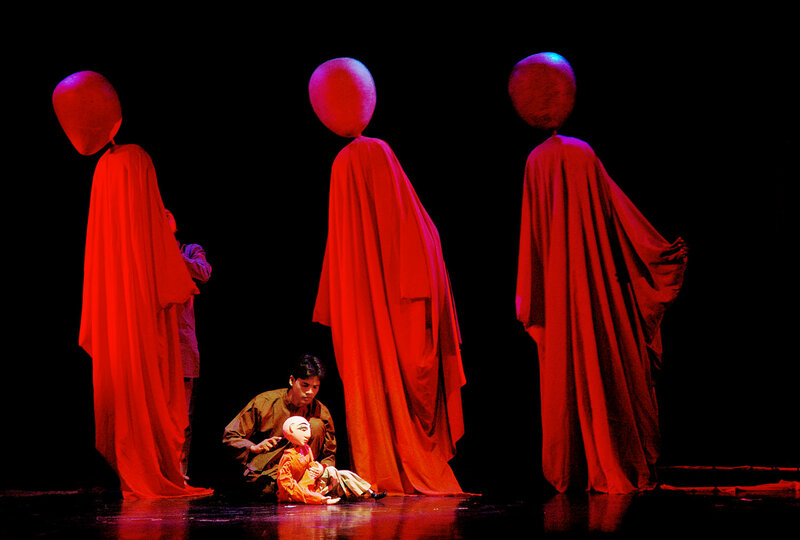 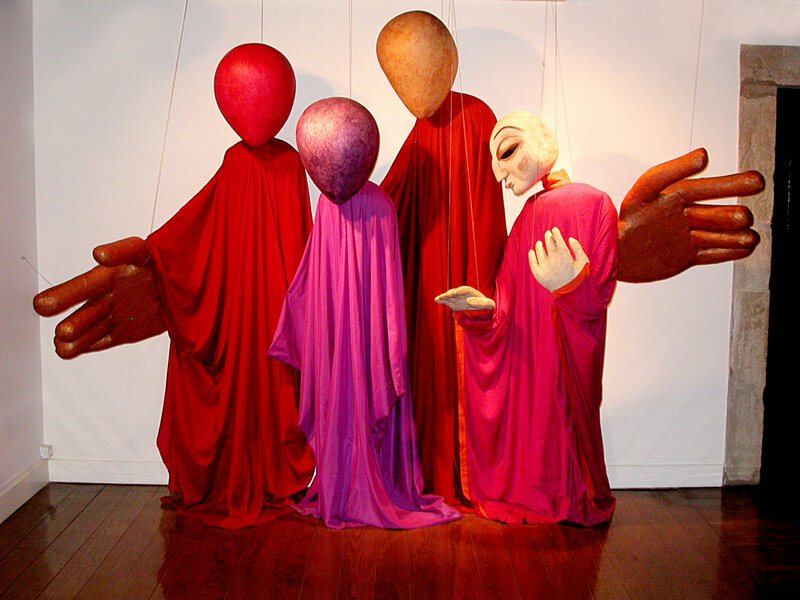 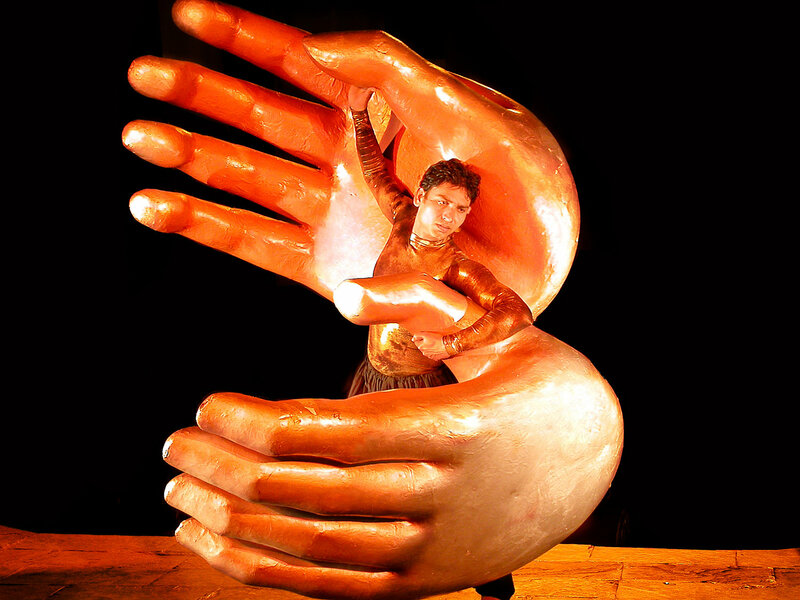 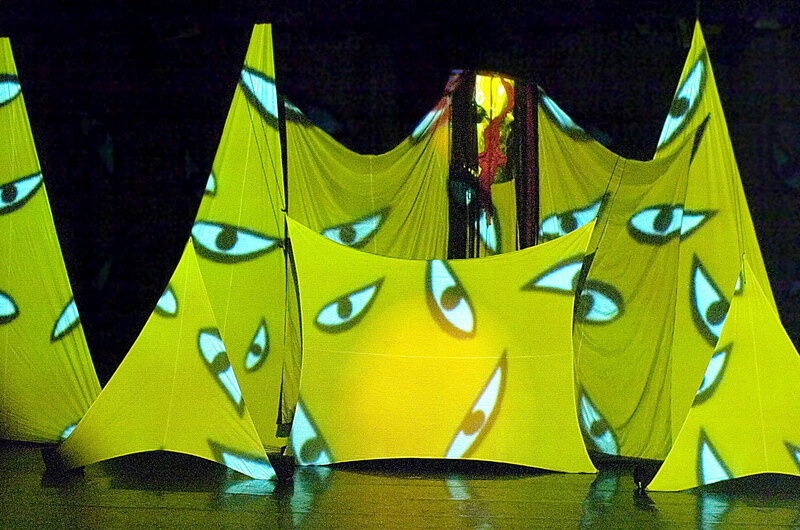 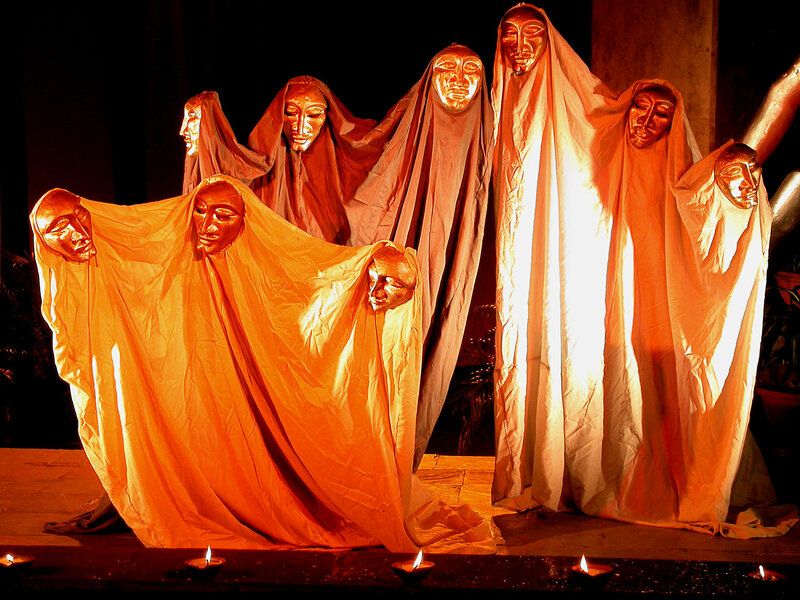 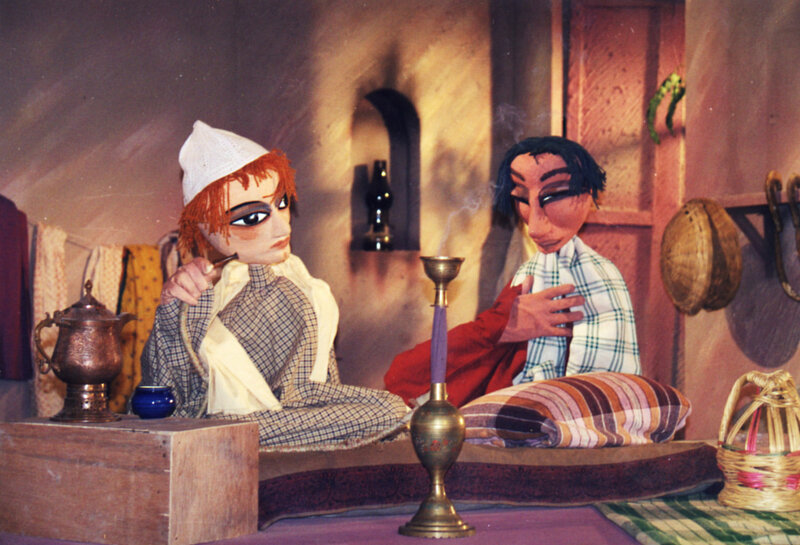 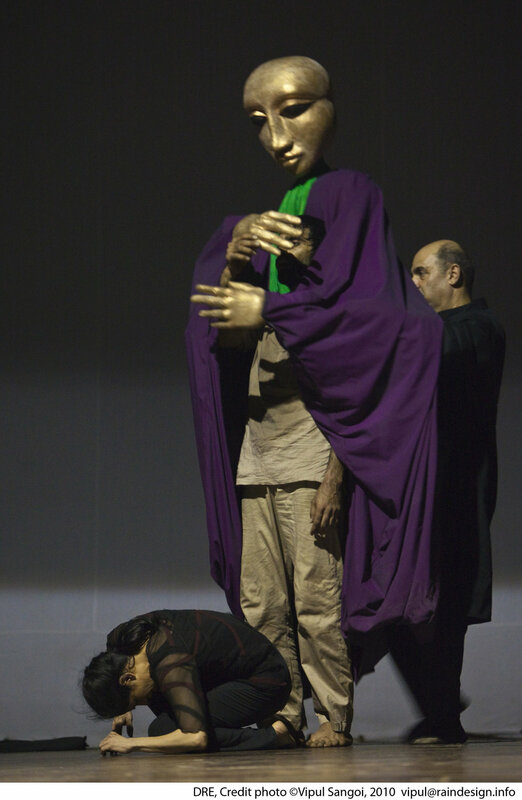 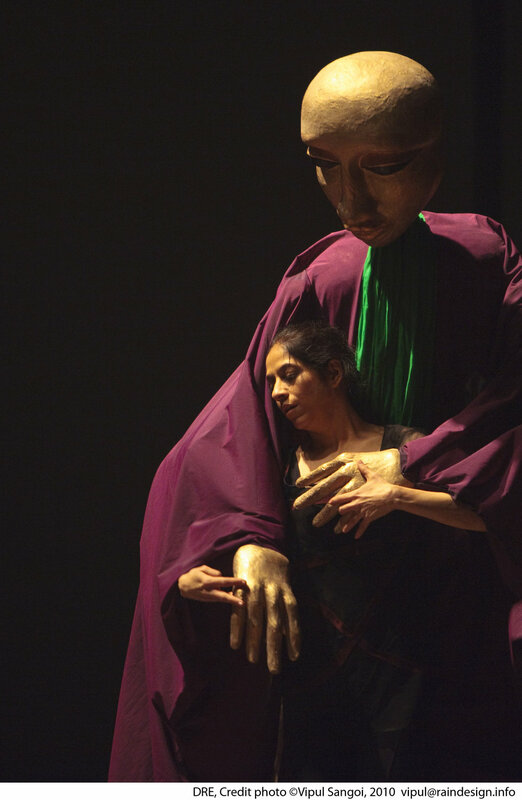 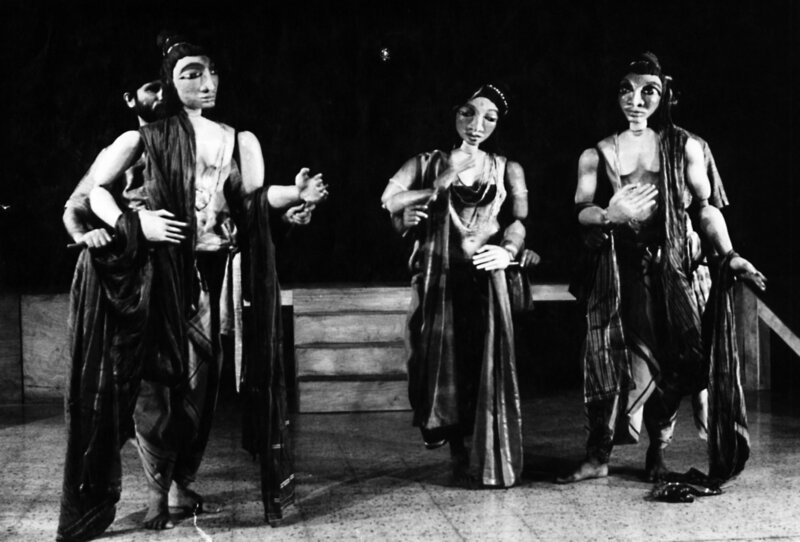 In 1986, Pudumjee established Ishara Puppet Theatre (now Ishara Puppet Theatre Trust) and created many productions often combining dance-movement, puppetry, object theatre, projections, and music: for example, Kalpataru (based on Shel Silverstein’s The Giving Tree including shadows and multi-screen projections); Genesis (a shadow play on tribal creation myths); Heer ke Waris (based on Heer Ranjha); Simple Dreams (a visual journey of nature and life, using sticks, umbrellas and other objects); Transposition (based on the Vetal Panchvinasati story and Thomas Mann’s Transposed Heads, with music by Sawan Dutta); Journeys (with poems by Violetta Parra, Rumi, and others and music again by Dutta); Images of Truth (a non-verbal production celebrating the life and philosophy of Mahatma Gandhi for the Indira Gandhi National Centre for the Arts, 1993); Allegory (developed from a poem by Randhir Khare, “Failed to be Human”, and created for the first Safdar Hashmi Memorial Festival commemorating the martyred street theatre activist); Anoke Vastra (using large masks and based on Hans Christian Andersen’s, “The Emperor’s New Clothes”); and for the Khajuraho Millennium Festival, Ishara created the dance and movement piece with giant puppets performed on a floating raft on the lake at the Khajuraho temple complex, with music by Indian rock/fusion band Indian Ocean). 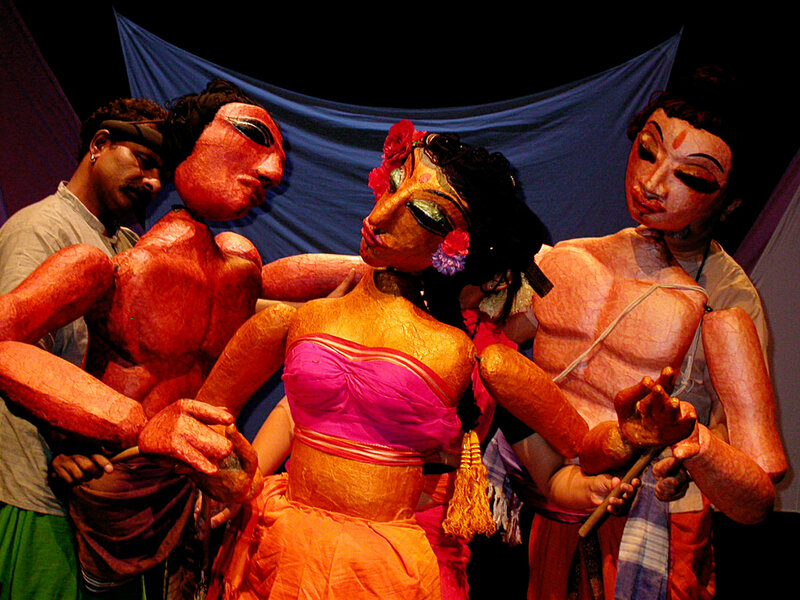 In collaboration with UNESCO’s non-formal education section, Ishara created an ongoing relationship with Salaam Baalak Trust (SBT), a New Delhi-based NGO that works with street children and impoverished youth, training young people in arts and creating shows on HIV/AIDS awareness, substance abuse, and other socially relevant issues. 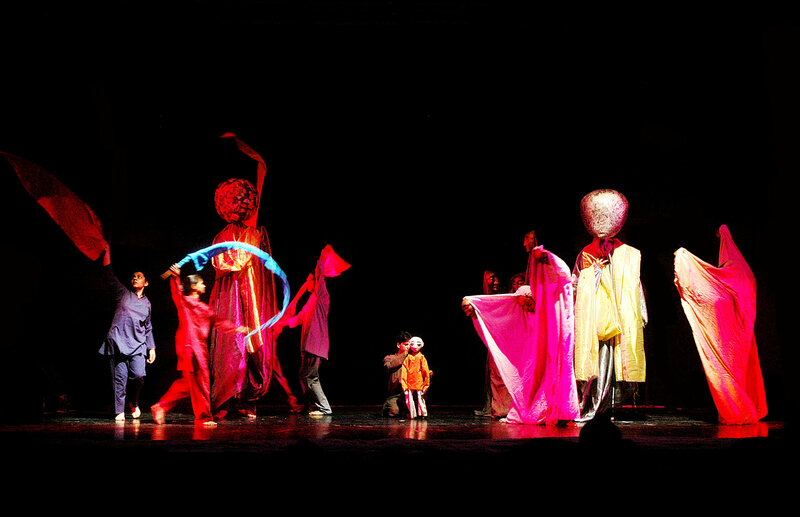 Dadi Pudumjee and his company have presented in Japan, Australia, Indonesia, China, Sri Lanka, Russia, Uzbekistan, Iran, Sweden, Denmark, Germany, Switzerland, Spain, Italy, Great Britain, Scotland, Canada, the United States, Brazil, and Mexico. 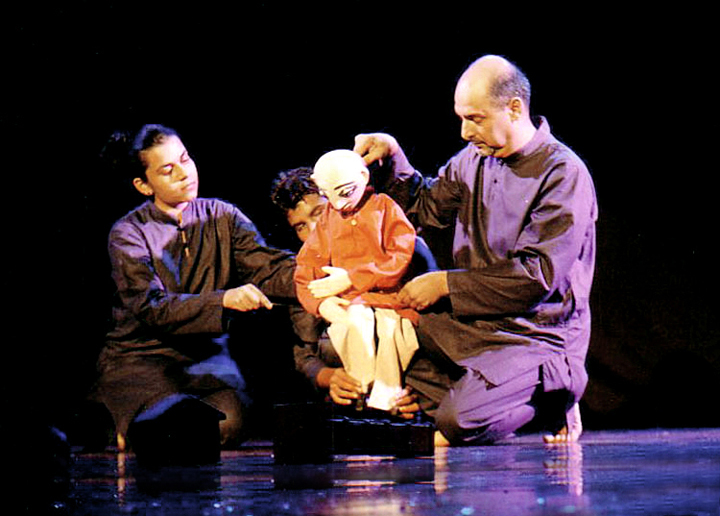 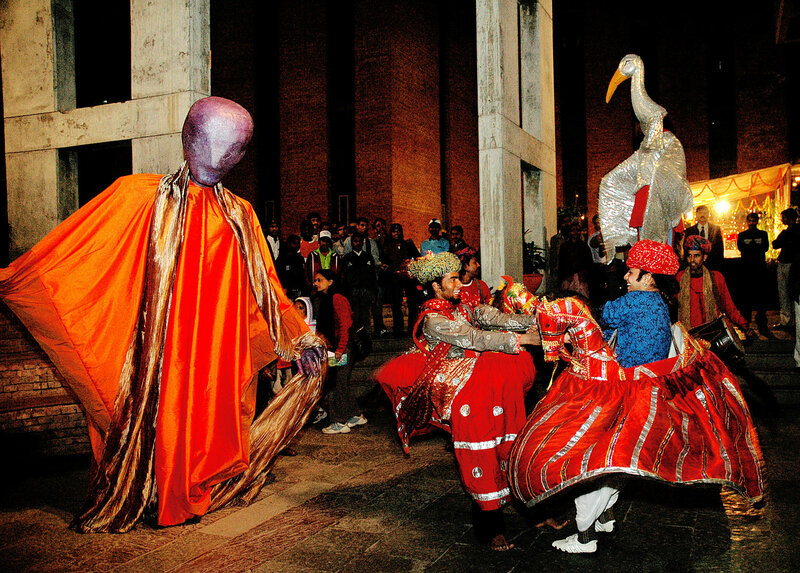 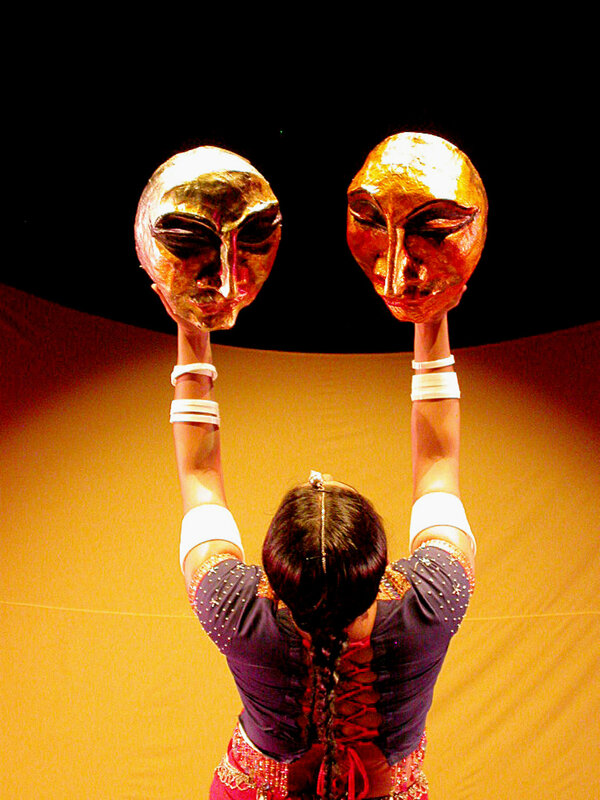 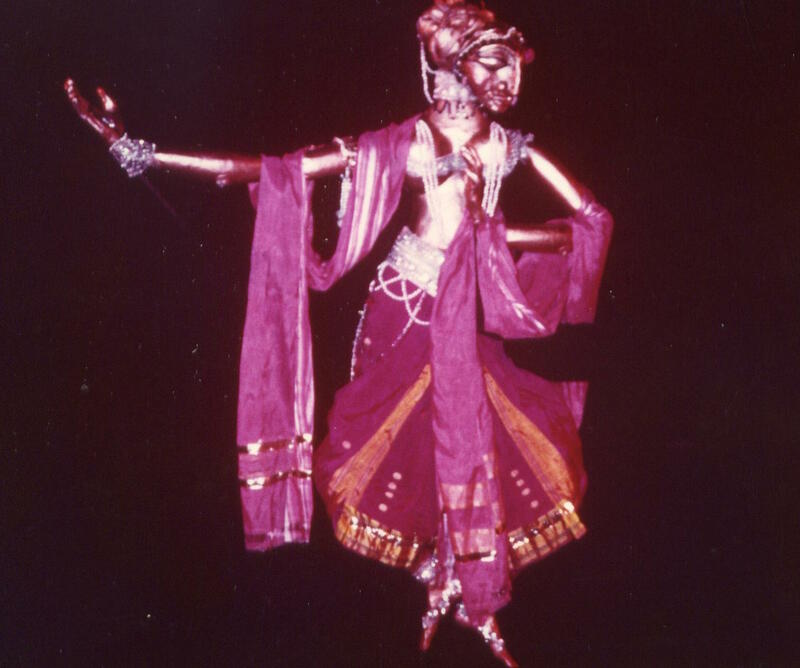 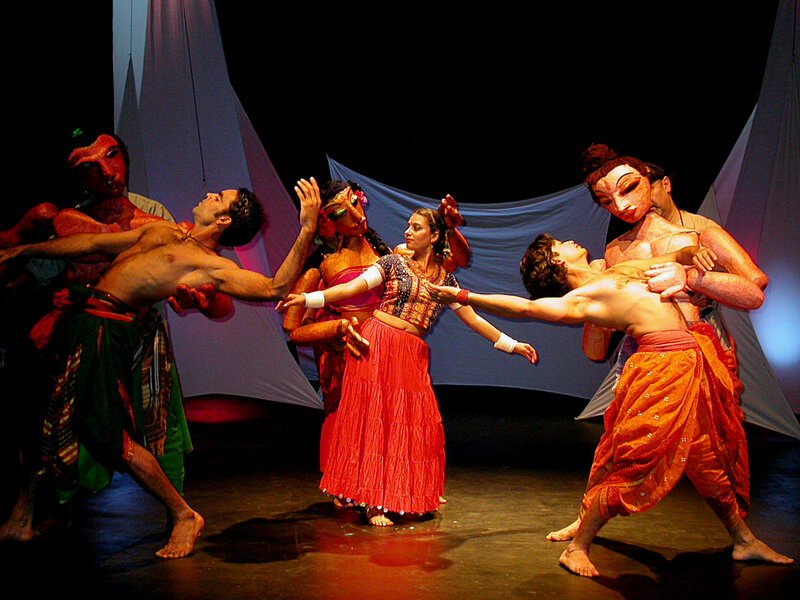 In 2001, Pudumjee established the annual Ishara International Puppet Festival for both traditional and modern puppeteers from India and companies from abroad. 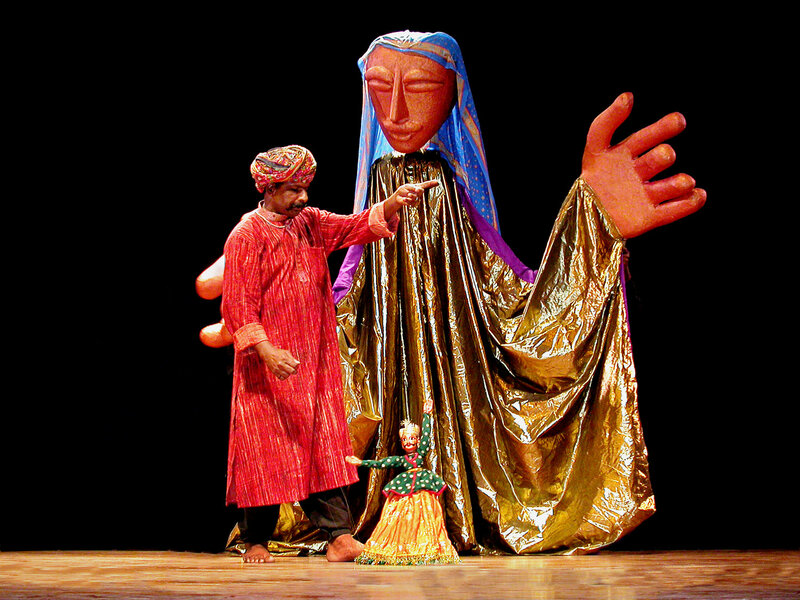 He has curated puppet exhibits for the Festival of India in Russia (1987/1988), the Indira Gandhi National Centre for the Arts (IGNCA, 1998); “Putul Yatra” (an exhibit of some 300 puppets from Sangeet Natak Akademi, in New Delhi and Mumbai and toured to Spain, 2004-2005); the puppets and masks selections for “Aaakhyan: Masks, Puppets and Picture Showmen – Traditions of India” (Indira Gandhi National Centre for the Arts, 2010); and an exhibit of puppets from the first decade of the Ishara International Puppet Festival (India International Centre, 2012). 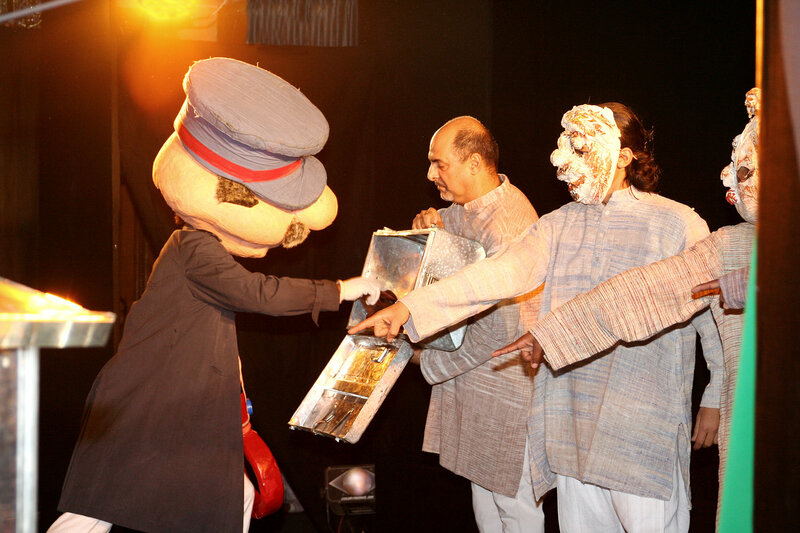 Dadi Pudumjee has served as: president of UNIMA India; president of UNIMA’s Asia-Pacific Commission; vice president and president (2008- ) of UNIMA International; and coordinator of Asia-Pacific Commission meetings (Iida, Japan, 1992; Chennai, India, 2002) and two UNIMA executive committee meetings (New Delhi, India, 2003 and 2015). 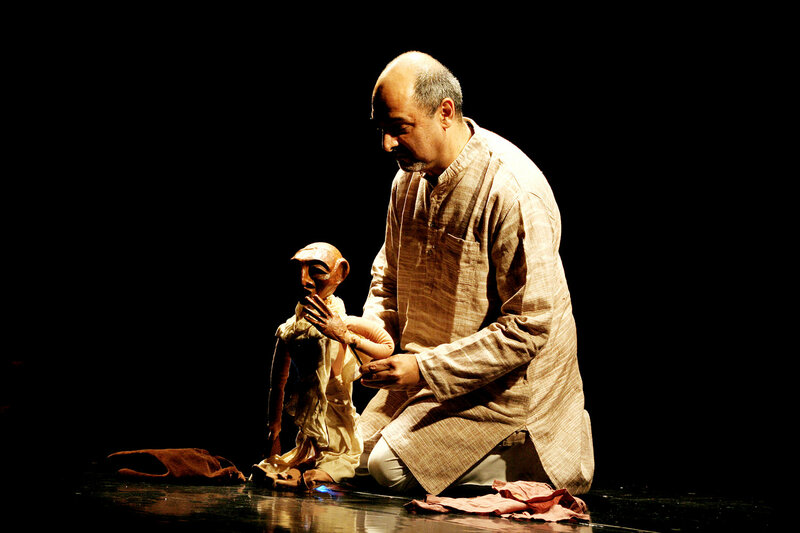 In addition to many local awards, his work has been acknowledged with the prestigious Sangeet Natak Akademi Award (1992), and one of the highest recognitions, the Padamashree national award (2011) presented by the President of India. 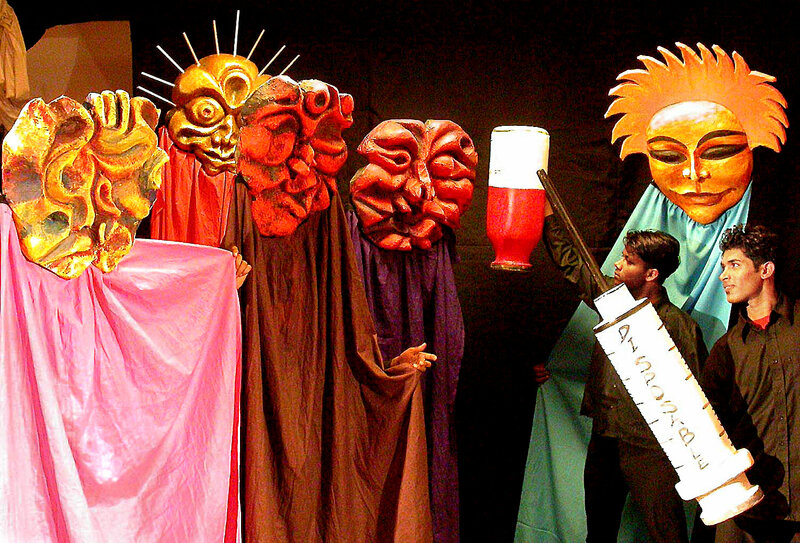 www.isharapuppet.com. 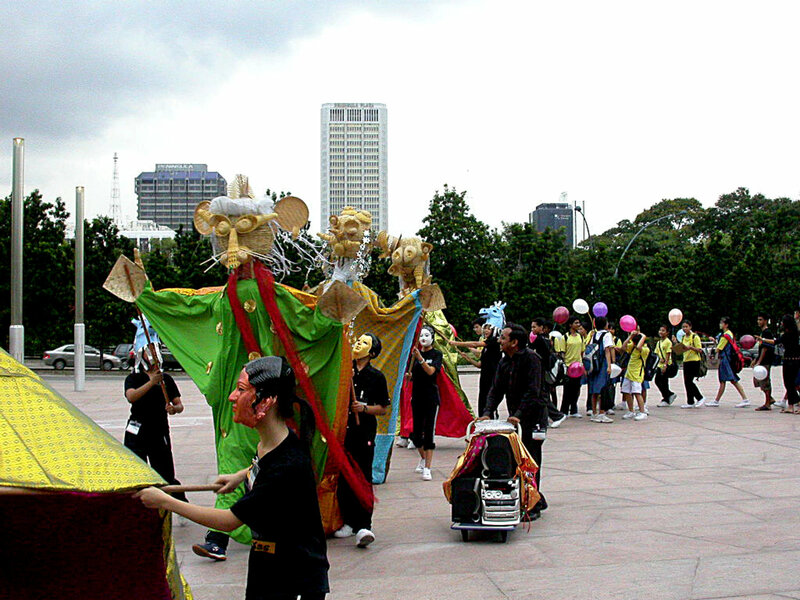 Accessed 3 June 2013.